By M Jackson. Green Writers Press, 2019. 292 pages. $24.95. By Klaus Dodds. Reaktion Books, 2018. 224 pages. $24.95. As the Earth warms and natural ice begins to melt and disappear, two recent books look both into history and the future to consider how ice has shaped our lives and how we might adapt to less of it. 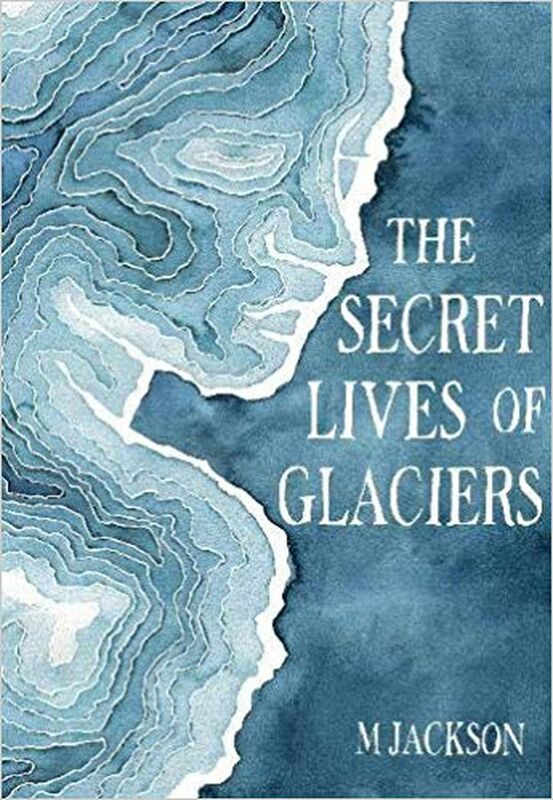 The author of “The Secret Lives of Glaciers” is a geographer and glaciologist who spent a year living on the southeast coast of Iceland, in sight of several glaciers that flowed from a national park. (Think of living in Homer and looking out on the glaciers of Kachemak Bay State Park.) Rather than focusing on the scientific aspects of glaciers, as one might expect from a scientist, Jackson chose to consider philosophical and sociological questions about how people and glaciers interact with each other. The text is largely a compilation of interviews, in which Jackson asked Icelandic residents and visitors what glaciers meant to them in light of both their intertwined history and climate change. Jackson was struck in Iceland by the close relationship between people and the glaciers they lived near, characterized by both fear (connected to a history of alternating glacial advance and retreat and the devastation of outburst floods) and attraction (to the power and beauty of glaciers). Repeatedly, people told Jackson they felt connection to glaciers that were “alive” — moving and changing, having spirits that made them more than simply natural phenomena. Perhaps most relevant to Alaska and other glacier-rich places are Jackson’s observations about the growth of glacier tourism in Iceland. Characterized as “last-chance tourism,” this is the trend to experience aspects of the natural world before they’re lost to environmental change. In Jackson’s part of Iceland, what had been a small fishing town with a declining population suddenly underwent a boom related to glacier hiking and, especially, the exploration of ice caves. 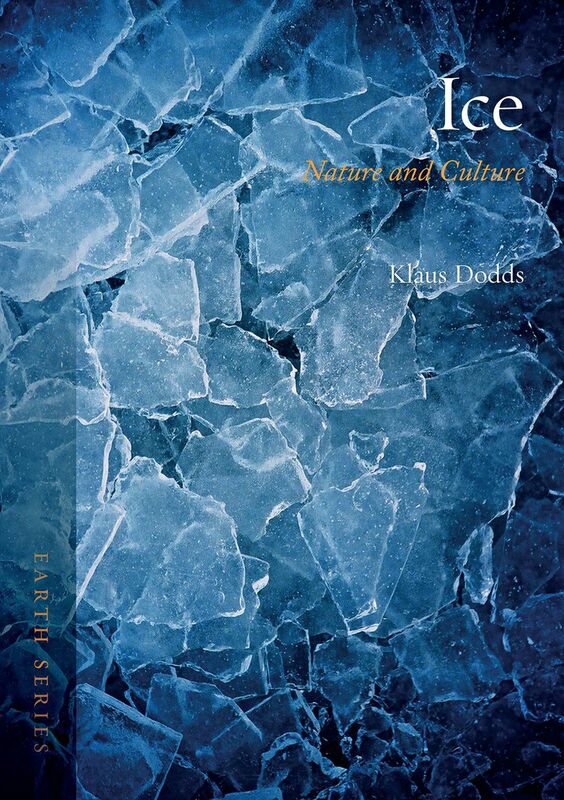 “Ice: Nature and Culture” takes a broad look at all the ways that ice manifests itself and has influenced human lives and cultures across time. As one in a series of Earth books meant to bring together science, art, mythology and popular culture — others include “Air,” “Fire,” “Moon,” “Volcano” and “Water” — this book reads rather flatly like encyclopedia entries, drawing together facts and examples from many sources. There are photographs or illustrations on nearly every page. Chapters include the science of ice, Arctic and Antarctic exploration, the imaginative use of ice in the arts, the geopolitics surrounding ice, ice as a commodity, ice recreation, ice adaption and a “farewell to ice.” There is little that is new or startling here, and the work is certainly not comprehensive or particularly insightful; the pleasure comes from simply having so much information drawn together in one place. In art, for example, we get to examine poetry, paintings and other works that express, across the ages and various cultures, both fear and romance related to ice and the cold places with which it’s associated. Mary Shelley takes Frankenstein’s creation into a frozen Arctic where ice is alien and monstrous; closer to our time, the Disney film “Frozen” gives us characters with icy powers and cold, then warming, hearts. The chapter on exploration provides a good summary of the various Arctic and Antarctic expeditions that were mainly about the conquest of ice and cold. It also covers some of the scientific work done with modern technologies to study what lies under Antarctica’s ice and the nature of icy moons and asteroids in the solar system. Stories of ice harvesting and marketing and the invention of refrigerators and freezers make for fascinating reading. In the winter of 1846, Henry David Thoreau was upset to see the ice of Walden Pond being cut into blocks and hauled away. The Tudor Ice Co., in that time, was shipping 150,000 tons of ice per year to India, China and Japan. Alaska’s icy realms are mentioned on occasion. In the geopolitics chapter, the story is told of the tanker Manhattan, which traveled through the Northwest Passage in 1969 as a test of whether tankers could reasonably be used to transfer Alaska’s oil from the North Slope to market. (The Alaska pipeline was built instead.) A program called Girls on Ice, which introduces young women to glaciology in Alaska, is described in the exploration chapter. Indigenous knowledge of ice, in Alaska and elsewhere, is given respectful attention throughout.